So maybe you’ve been looking into how to become financially stable and free and you’ve come across rental properties. Maybe you’ve already looked into it in the past and just not sure exactly how to get started. Perhaps you have done vigorous research, or perhaps you kind of know, or perhaps you have no clue on how to get started. Well, don’t worry too much because we’ve come up with a guide on helping you get started. 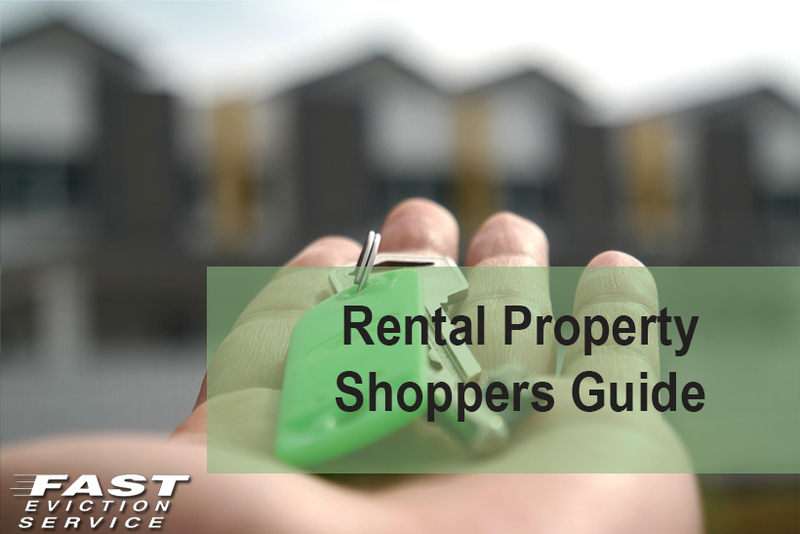 Call it a checklist or guide to shopping for rental property if you will. To begin with, experienced rental property owners may have different criteria when they seek to buy new rental property to expand their business. This checklist for buying rental property isn’t definitive and definitely doesn’t tell you what to do but rather it will guide you to keep certain aspects of your purchasing decision in mind. Some are more important than others. A good example I could give you right off the bat is that some experienced investors know their markets very well and know if the market area is right for their investment. This guide won’t tell you exactly where to invest, but it will guide you to look for certain key points to make a successful investment. The most important thing to remember before making your final decision is to assess the risks associated with each property and really understand what you’re getting into. One of the first and most important factors to consider when you look into purchasing a rental property as an investment is of course the market. We need to zoom our scope out here and really understand the wide angle panorama. Here are some key points to consider. Research the trend in the market, is it growing or shrinking? What is the job market like in the surrounding areas? The market you are researching can be broken down to two categories: rentability and exit strategy. In the case of rentability, it’s important that the market has a rising trend because if you decide to invest in an area of poor rentability, you will most likely have a harder time renting the place which in turn leads to long vacancy periods which equals loss of money. Another thing to consider is that it will most likely attract bad tenants, and bad tenants are bad for the rental property business. All of the above will eventually most likely cause you to lower the rent amount which will cut into your cash flow. In the case of your exit strategy, making a bad investment will lead to property depreciation which will impact your final sales price if selling the property were the final choice. In the case where you had to sell, it will most likely sit on the market for a while, and you will end up in a loop where you have to rent to bad tenants, and lower the rent which we discussed how that will impact you in the above paragraph. How do I market research? It’s pretty easy actually. Population trends are a good place to start. Evidence of solid growth, say over the last 20 years is an excellent way of knowing you’re getting yourself into a solid market. If you see too many fluctuations, you may need to see what factors are causing the unstable market. Job opportunities in the area are also another good way to making your decision. What types of professions are available in that area and are they long term? Do some research on what type of schools are in the area and look into what type of quality education they offer. Consider the type of rental agreements you are thinking of offering. For example, let’s say you do your research and you find that there are two to three good universities in the area. You might consider offering month to month leases to single students and not the typical full blown yearly contracts for families of 4. Another good idea is to see how your competition is doing in the same market. Do you see a lot of vacant buildings? Local newspapers and ads are a good way to do some basic rental research such as what type of leases are they offering, and how much they are asking for rent. Now that we talked about the market in general, we need to use our scope to zoom into specific neighborhoods. While seeing a good trend in a market is a good thing, all markets have bad areas. For example, a neighborhood you seem to find a lot of vacant houses or apartments in might be a good clue to steer away from. While doing your investigation some key points to consider are crime rates, rentals vs. owner-occupied homes ratio, homeowner’s associations, nearby schools, nearby parks, and shopping malls and interest points. The best way to really get a feel for the neighborhood is to really get into it and drive there. Spend an afternoon driving around to get a good feel. You will know right away if you feel safe, or if there’s just something in the air that doesn’t tickle your fancy. If you wouldn’t live in the area, what makes you think tenants will come knocking on your door to rent your property? One thing to really keep in mind is the numbers. I mean, we’re trying to make money, right? The most important key factor to remember or keep in mind is the cash flow of your business. Will it be positive, or negative? Doing your market research correctly, you will know what type of monthly income you can receive by renting the property. What’s the best price you can get this property for? Simple math will tell you whether or not it’s a good investment idea. How long until you start turning a profit, and what the conditions of the property are also good points to consider. When we talk about cash flow, we are referring to the amount of monthly money that will be left over in your bank account after rent has been paid, and you have taken care of your expenses such as mortgage, taxes etc. on the property. No matter what your strategy is, you should always have a good prognostic on how much cash flow you expect, be it positive or negative. So now that you have a good idea and guidelines on what key points to look for when you are searching for that rental property, keep in mind that the ultimate goal is to make money and have fun! Don’t stress yourself out too much and always remember that you are not in this alone. Ask other landlords about their experiences or search for other great resources on our blog.